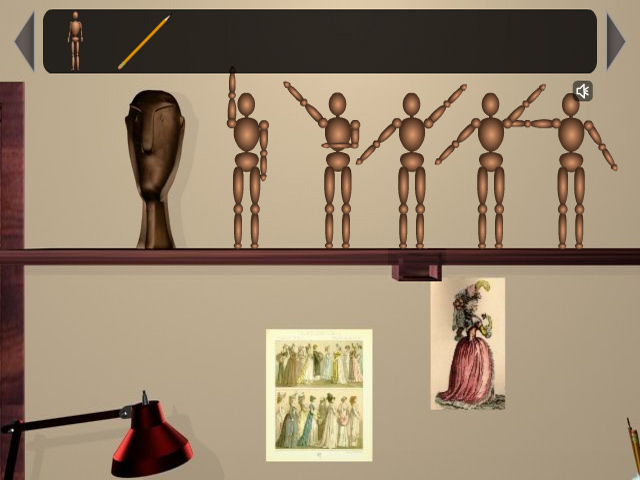 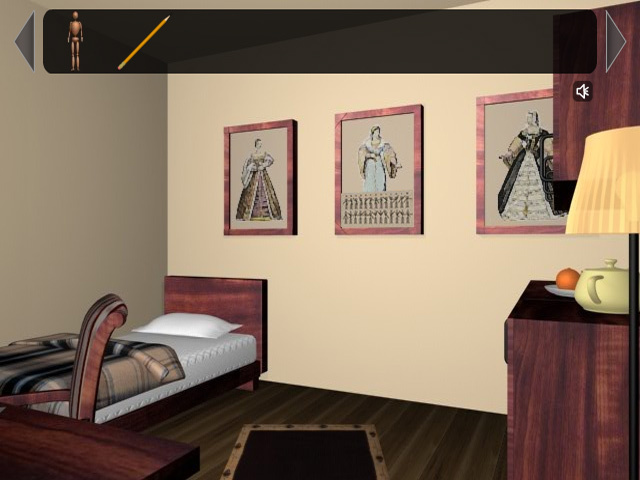 Solve a Dolls Mystery in this spooky Escape game! 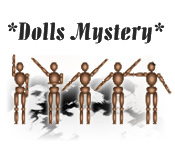 Use your wits to find the items you need to make it out alive and escape!Solve a Dolls Mystery!Solve a Dolls Mystery in this spooky Escape game! 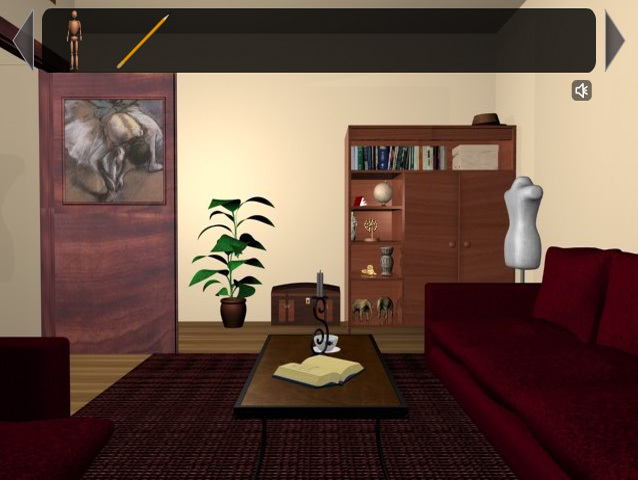 Use your wits to find the items you need to make it out alive and escape!